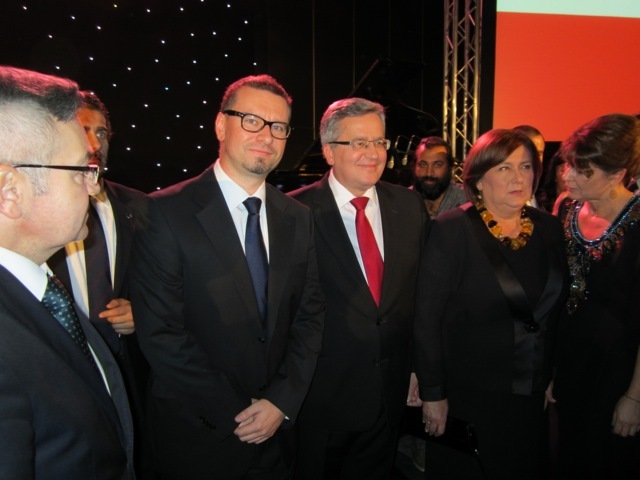 29-30 May 2015 marked the visit in Emirates of the Polish Minister of Economy, Janusz Piechociński. 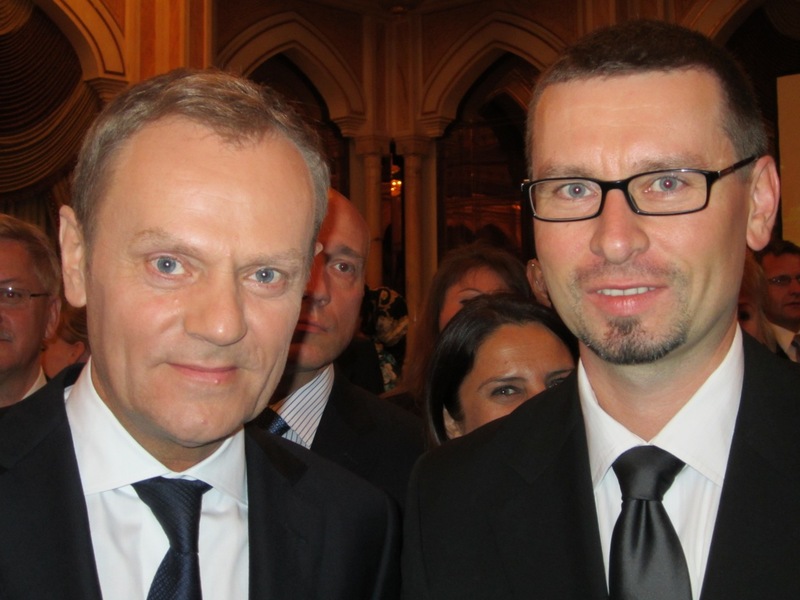 His interpreter, for the duration of the visit, was Weronika Tomaszewska-Collins, who participated in many meetings with government and business leaders. 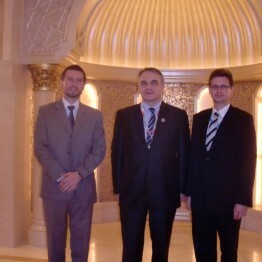 Marek Sawicki, the Polish Minister of Agriculture and Rural Development, visited the UAE on 23-27 November 2014, accompanied by a delegation of Polish officials and agricultural industry representatives. 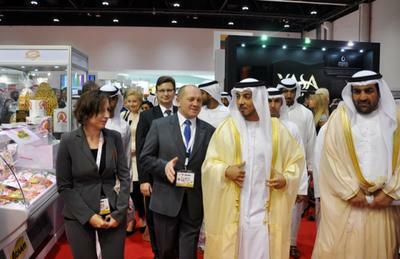 Weronika Tomaszewska-Collins assisted his as an interpreter during official meetings and at the SIAL Middle East exhibition. 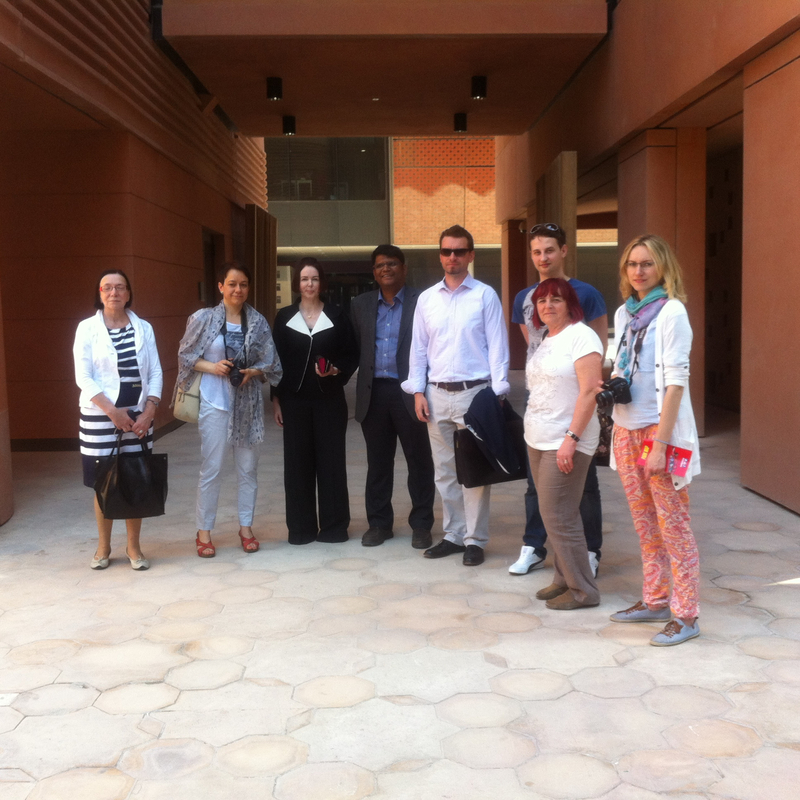 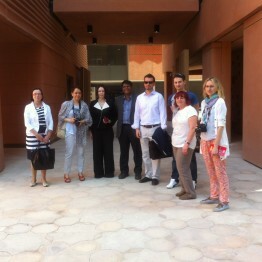 Organization of meetings for architects and city planners from the City of Rzeszów during their visit in Emirates between 5 and 7 March 2014 (granted entry to a closed conference: UAE Infrastructure in the context of Expo 2020; numerous meetings with authors of chief developments: Masdar, Burj Al Arab, Burj Khalifa, or Yas Island Cultural District). 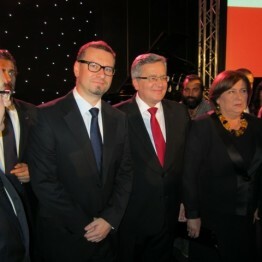 Polish President, Bronisław Komorowski, came to the UAE with official visit in December 2012. 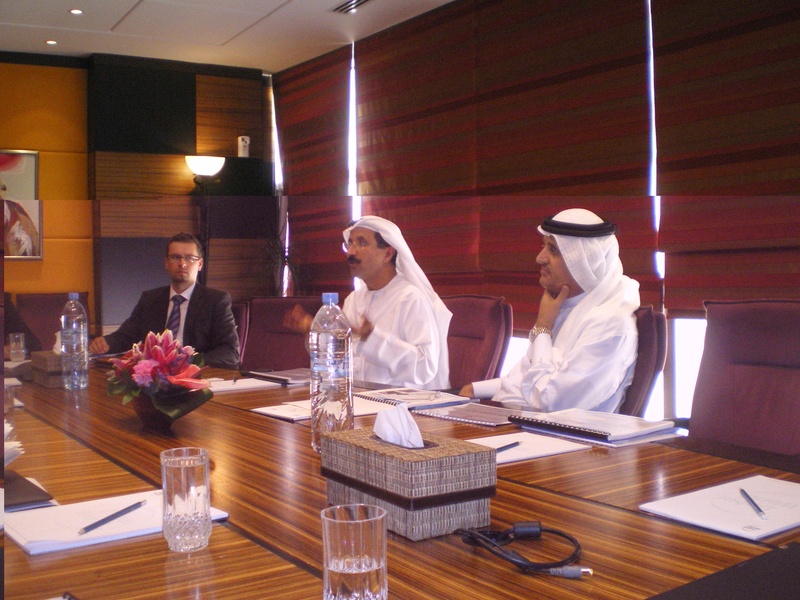 The task of Maciej Białko during that visit was to prepare a schedule of meetings for leading Polish businesses accompanying the Persident (meeting companies such as Mubadala, Al Masaood Group, Masdar, Al Naboodah Group). 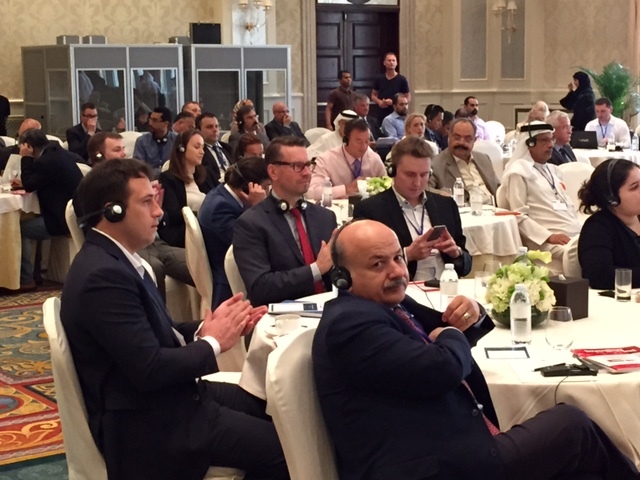 During the Annual Investment Meeting held in Dubai in May 2013, Maciej Białko organized a range of B2B meetings for 17 Polish companies (from furniture, food, hotel, yacht and aviation industry). 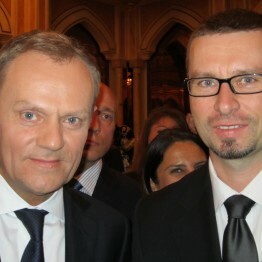 On 21-23 April 2012, Polish Prime Minister Donald Tusk visited the UAE accompanied by government and private sector representatives. 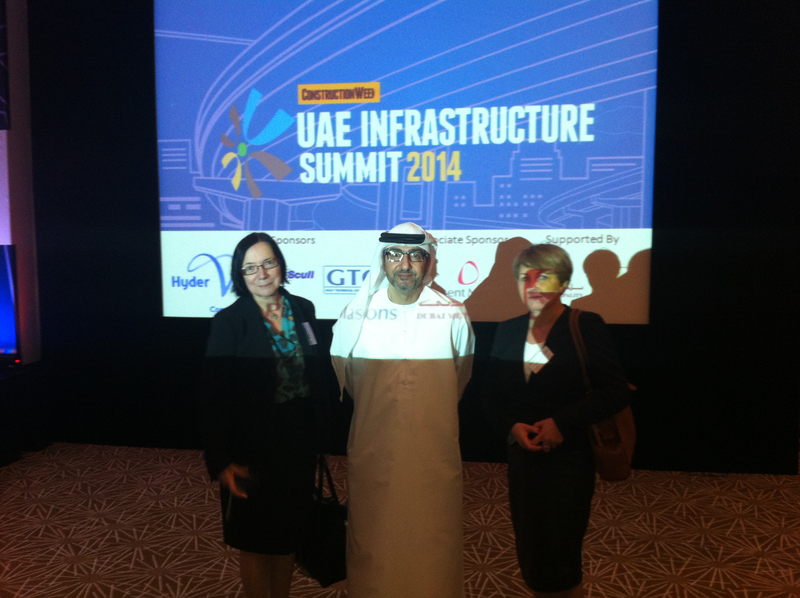 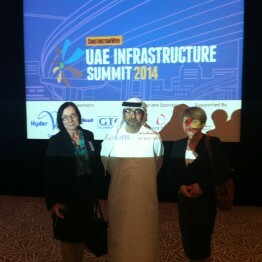 During his visit he met with the UAE Prime Minister, Emir of Dubai and with the next in line to the Abu Dhabi throne. 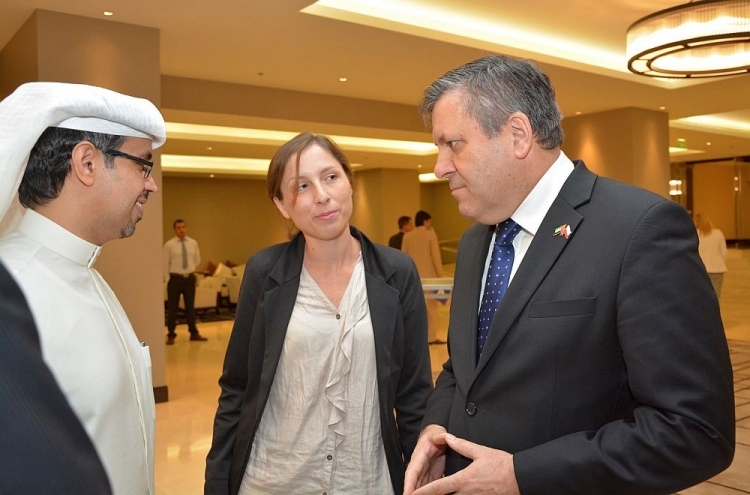 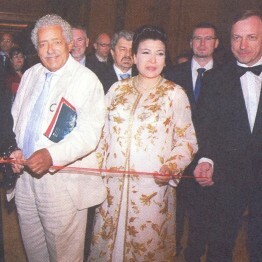 The UAE-Poland Economic Forum was held at the same time. 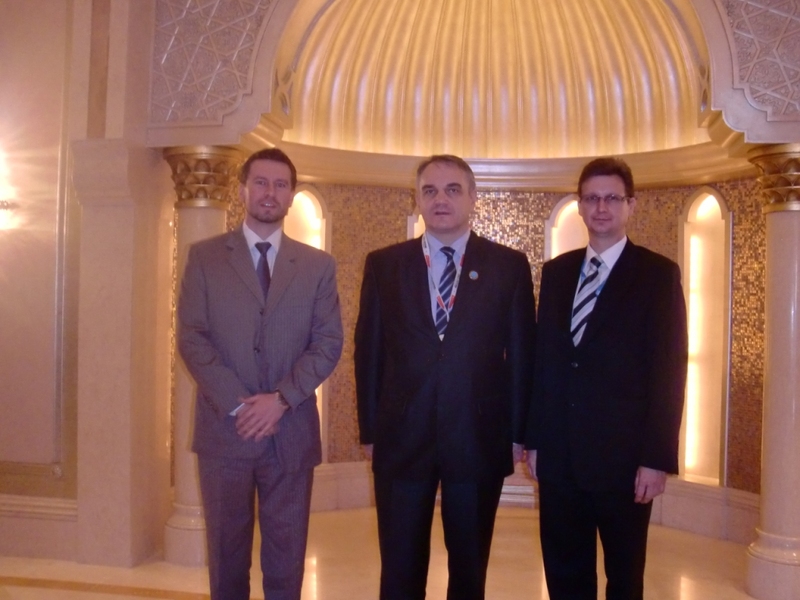 Polish Deputy Prime Minister and Minister of Economy, Waldemar Pawlak, came to the United Arab Emirates on 16-18 January 2012 to attend the World Future Energy Summit. 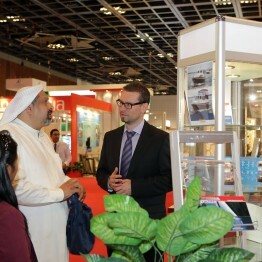 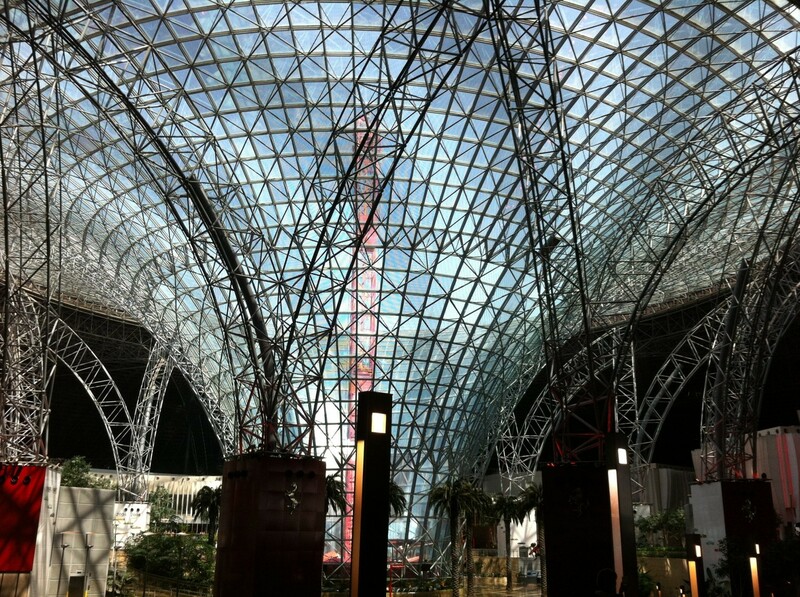 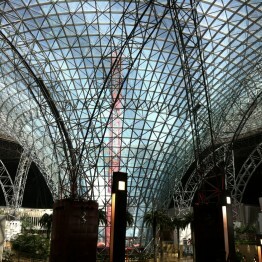 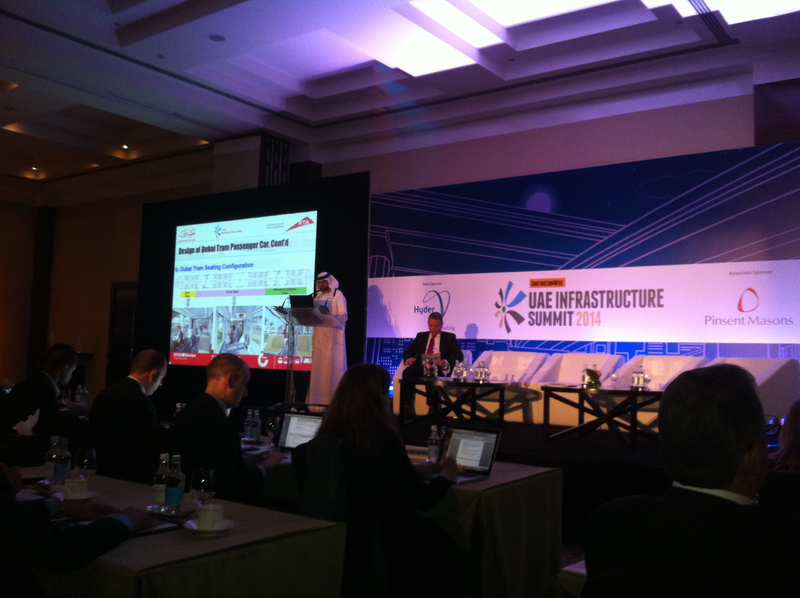 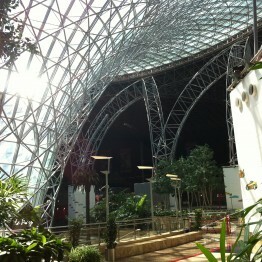 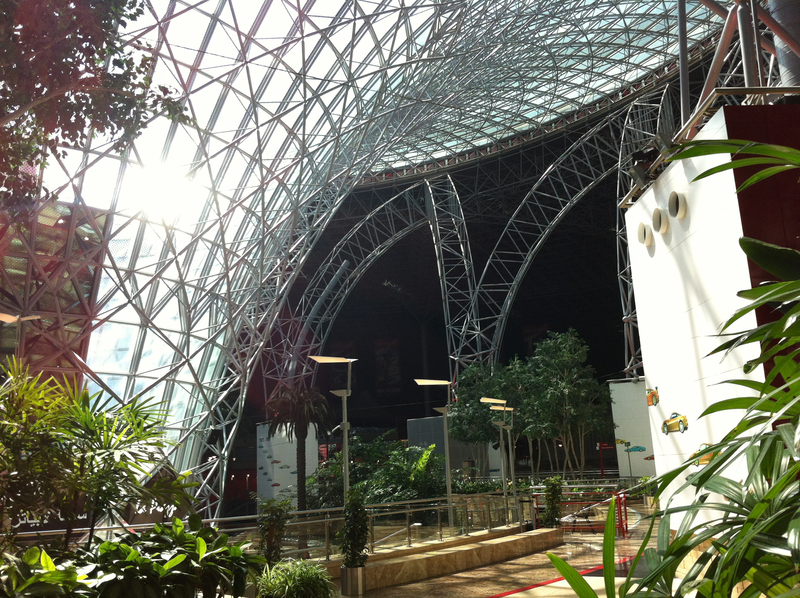 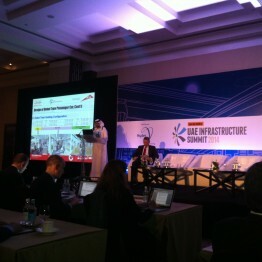 Annual Investment Meeting 2011 took place in Dubai between 8 and 12 May. 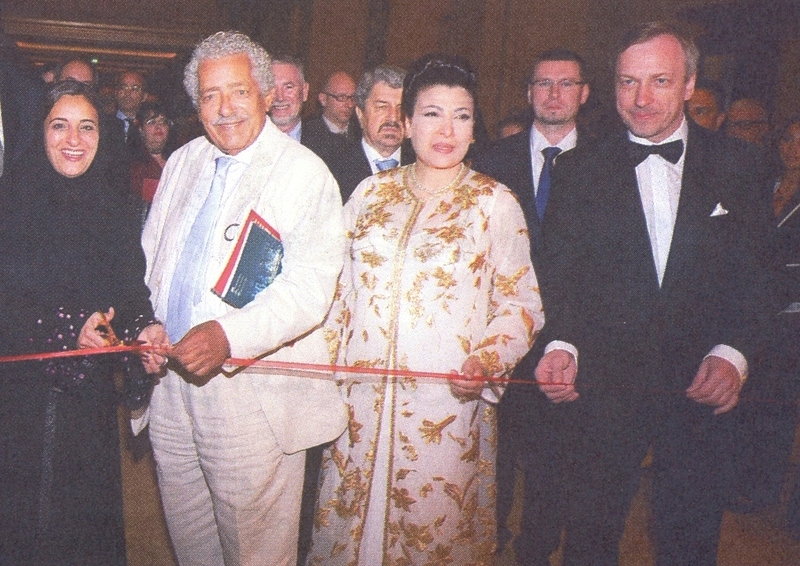 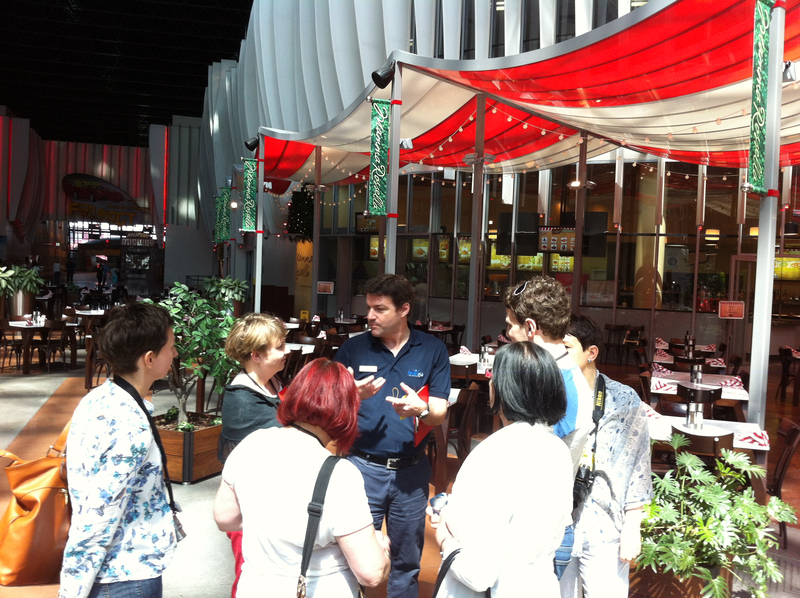 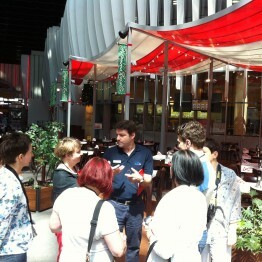 During that event Maciej Białko organized matchmaking meetings fo a range of Polish companies. 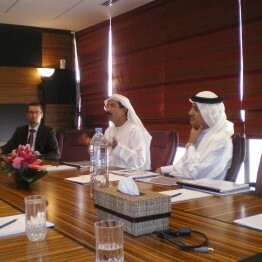 As part of a bilateral programme the Polish Minister of Culture, Bogdan Zdrojewski, attended a meeting with the Minister of Higher Education and Scientific Research, Sheikh Nahyan bin Mubarak Al Nahyan, and the President of Abu Dhabi Authority for Culture and Heritage, Sheikh Sultan bin Tahnoun Al Nahayan. 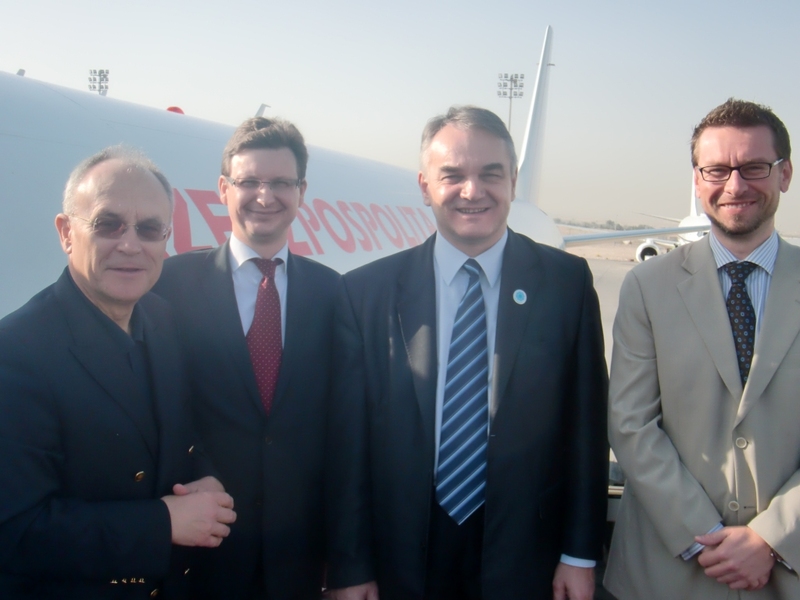 On 15-16 March 2009 the UAE was visited by the Polish Minister of Treasury, Mr Aleksander Grad, joined by a delegation of Presidents of Polish companies, such as PKN Orlen, Nafta Polska, or PLL LOT. 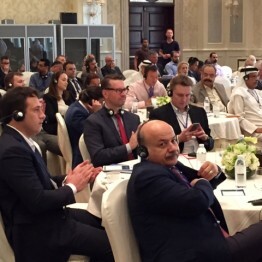 The Minister met the Speaker of the Federal National Council, Abdul Aziz Al-Ghurair, the Minister of Economy, Sultan Al-Mansouri and representatives of UAE funds and businesses. 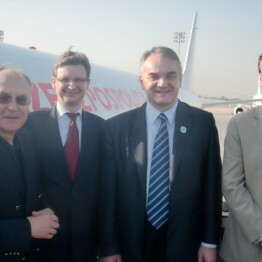 On 1 March 2009, Mr Marek Drzewiecki, Polish Minister of Sport and Tourism, was visiting Abu Dhabi together with Mr Paweł Stelmaszczyk, Deputy President of the Polish Information and Foreign Investment Agency and representatives of PL2012 and the Capital City of Warsaw in charge of preparations for EURO 2012.